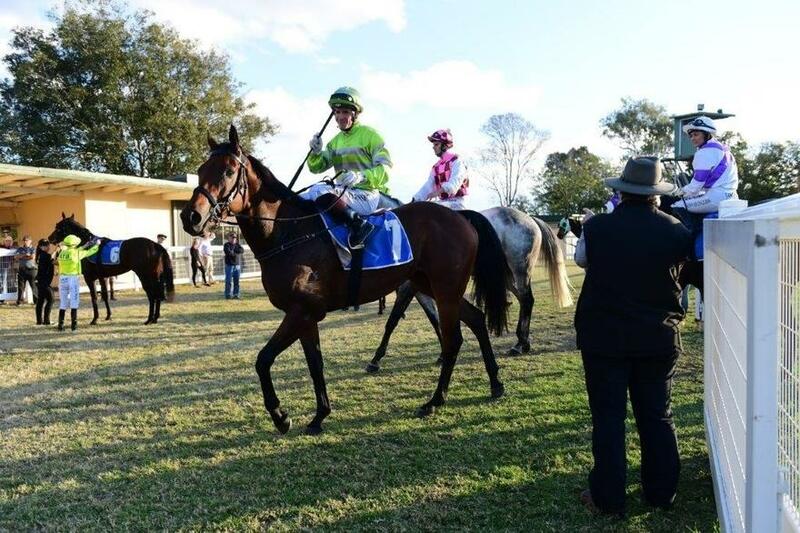 Wednesday at Beaudesert saw Distroyia back in the winner’s circle for his trainer and owners when he won the last race of the day, the TRACKSIDE PHOTOGRAPHY Colts, Geldings & Entires BenchMark 58 Handicap over 1400metres in a time of 1:23:00 neat. Jumping from barrier six Distroyia broke nicely from the gates but rather than go with the speed, jockey Mark Du Plessis, had the gelding come in behind and settle in the back half of the field, one off the rail and under a nice hold and by the time they came up to the 800metre mark Distroyia was sitting in about ninth position some seven to eight lengths off the leader with his jockey patiently waiting for the right time to make his move. As they continued around the course proper not much changed in the run but as the field began to enter the final turn Du Plessis pulled Distroyia out from behind the pack and urge him home like the good thing he was. At the 200 hundred Distroyia saw daylight and from there it was all over. 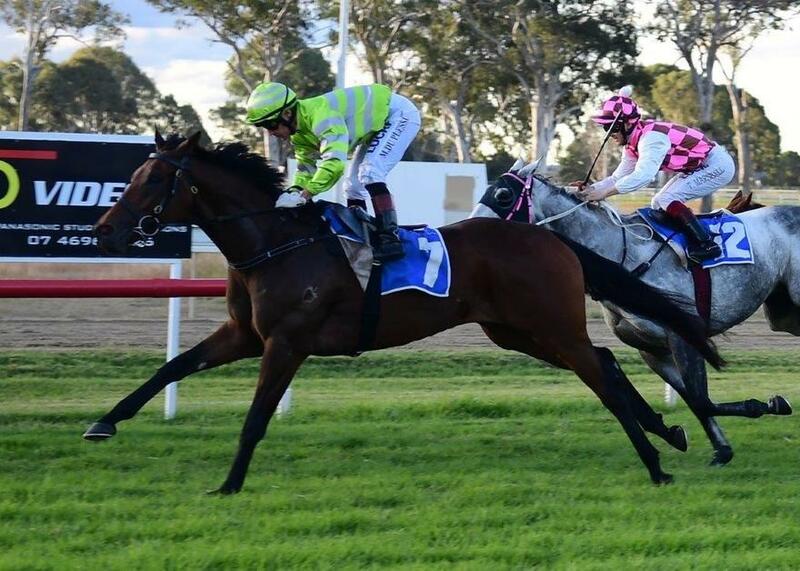 He swooped by the field in the last hundred metres crossing the finish line a length in front of Glenturret with Champagne Rock a further length back in third. His jockey was also full of praise for the horse’s effort saying that the way he won today there was no reason why he won’t win again in the near future.